Irish whiskey meets Norwegian craft beer – and it works! I’m not usually pushing news about the big global players in the alcohol industry. But when they reach out to small individual producers to do a collaboration with no strings attached, I don’t mind. Jameson Whisky, which belongs to the Pernod Richard group, has been doing a series of collaborations with craft breweries with the same concept – beer aged in used whiskey casks. 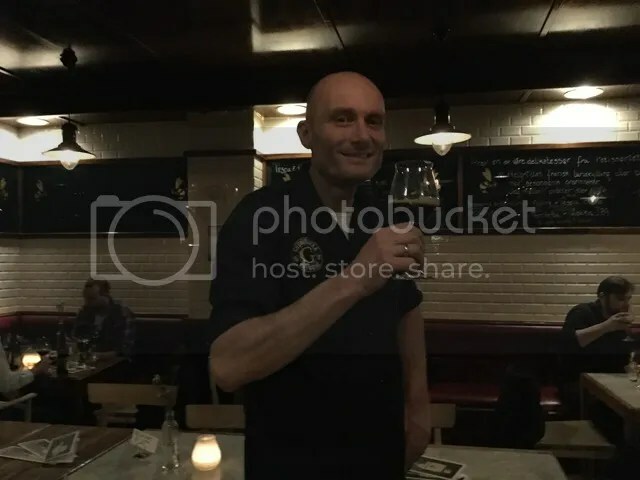 This time around, Grünerløkka Brygghus in Oslo was invited to join in, and head brewer Kjetil Johnsen has made a limited edition Irish Rock Porter. This is a Baltic Porter (brewed with lager yeast, if that is of importance to you), which has spent some weeks in casks which were just emptied of whisky. It’s a one off, so don’t expect this to find this outside Norway or for promotional purposes for the destillery. There was a launch last night in Oslo, and I am happy to report about a very drinkable beer. The whiskey character comes through in a subtle way – it has a lighter touch than scotch whisky barrels with all their smoke or bourbon barrels with a lot of vanilla. Sure, you feel the booze, and the oak plays its part. But it an easy drinking and elegant beer. Grab it if you can. 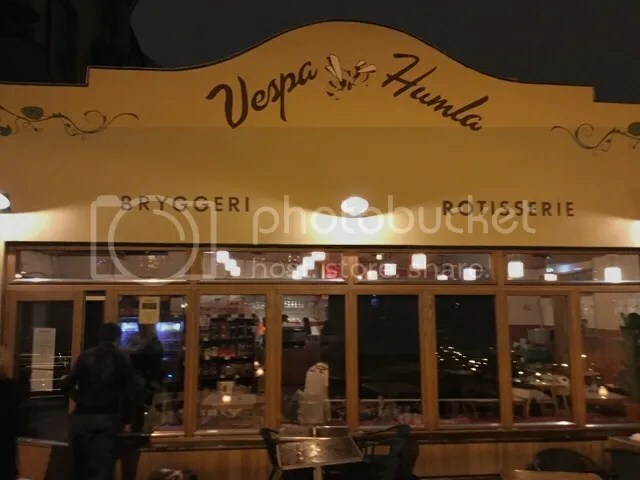 The tasting was held at Vespa & Humla, the new brewery tap of Grünerløkka Brygghus. They still have their main pub, but the new one is tucked away next door to the brewery.Expect to find a full list of their own brews and a relaxed atmosphere – and good home cooking. Kjetil has every reason to be pleased with his whiskey barrel beer.